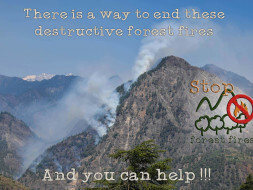 Help Save The Himalayan Forests In Kullu. The Himalayas, known as the abode of snow, hosts more than one-fifth of the forest of India and is a huge hotspot of biodiversity. Our first concern is the local communities living in the Himalayas, who will be the first victims of any irreversible effects of the environmental changes brought by forest fires. Our second concern is the contribution of these forest fires to the climate change which has immense adverse effects at a global level and which will definitely hinder the Indian development like creating a drought/flood like situation in the northern part of India. The forest fires are lit by the people. There is a growing pattern and frequency to which these fires happens and engulfs the whole forest. It is crossing the threshold of sustainability and so it will have irreversible impact on local and global level. Since almost every forest fire is intentional, there is something that can be done and so we must act now to create a movement that will tackle the issue of forest fires. 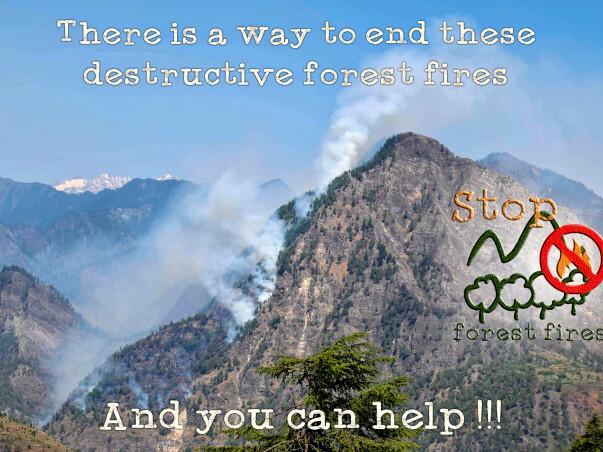 We, a group of interns working with the Himalayan Ecotourism, aim to cease the forest fires in the Kullu District of Himachal Pradesh by approaching the local villagers and to initiate a conscious movement. Our plan is to go and meet personally the villagers living around the Great Himalayan National Park. 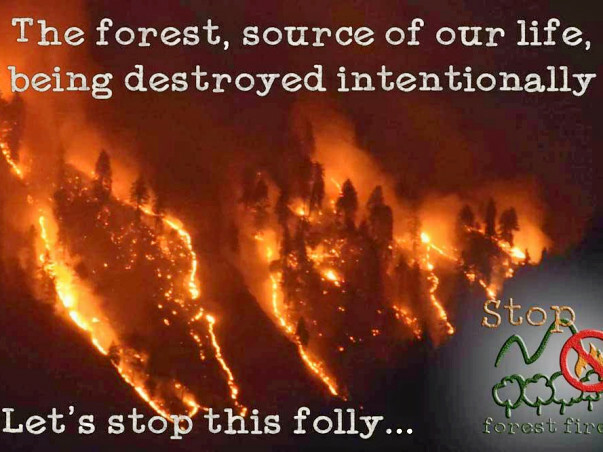 Through constructive discussions and presentation we will highlight the fact that, if they continue burning the forest, long term losses outweigh the short term benefits. This would ultimately create a strong movement among the people of the Kullu valley. To acquire audio and video equipment for giving presentations and showing the documentary in the villages and local schools- Rs.50,000. To support the logistic expenses of our field visits (50), most of the villages being far from the roads- Rs. 1,00,000. Hence the amount of funds we will require will be Rs. 2,00,000. Help us in this project by donating and contributing your part in saving the abode of snow THE HIMALAYAS. You donate, we give it back ! We give back the money you have donated, in the form of a discount (up to 2000 rupees) on your next trek with Himalayan Ecotourism. Himalayan Ecotourism organizes tours and treks in the western Himalayas. We operate as a social enterprise dedicated to sustainable development around the Great Himalayan National Park (GHNP). You can see the list of our treks in and around The Great Himalayan National Park (GHNP) by clicking here. Anuja Joshi, volunteer, Electrical Engineer, Agra. 1). 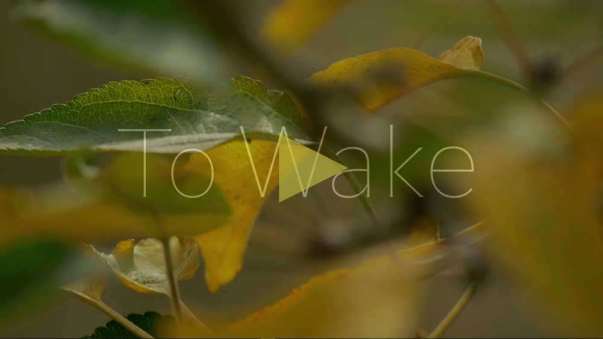 The Flagship Documentary of our initiative, To Wake:Buddhi. 2).Our Facebook page to mobilize the digitally connected rural population in the Kullu Valley. 3). Himalayan Ecotourism, the social enterprise which has initiated this project. 4). Symbioz- Another initiative by Himalayan Ecotourism, to introduce greener technologies. You may support us through the link mentioned above. Thank you all once again! We are glad to inform you about the latest progresses. Please see our next campaign here to know our progresses and to continue supporting us. We have acquired the required for the mobile cinema. We will start with presentation and showing our documentary in the local school. Thank you Stephan for doing what you do. de la part de Mimi et Hippolyte ...bons vents et bravo pour le film.